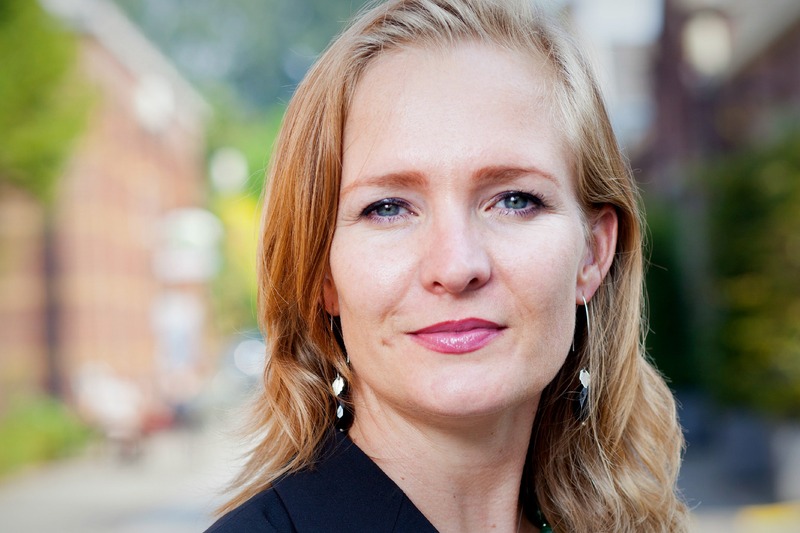 The European Parliament must take its responsibility to make Europe the smartest and most connected continent, starting with the creation of one committee for Digital Affairs and Technology, writes Marietje Schaake. Five years ago, the lack of knowledge about the working of technology in the European Parliament was such that I organised a series of workshops called Nerds in the Parliament. Expert speakers discussed with MEPs topics such as copyright, what happens when you press ‘send’ of an email, and the blocking of websites. It was mainly thanks to the rapid digital developments during the past 5 years that the European Parliament has been forced to get up to speed when it comes to topics related to the digital agenda. The Parliament for example rejected the ACTA Treaty, it adopted the first European digital freedom strategy in the EU’s external relations, which I initiated, and it voted in favour of legal safeguards for net neutrality in Europe. These are satisfactory results for the outgoing Parliament, but we can certainly not rest on our laurels. We need to work on a much more ambitious digital agenda in the next five years if we want to be able to meet citizen’s demands and to get ahead globally. We need to urgently address a number of issues if we want to become a truly digital continent with a functioning digital economy. Firstly, we need a clear system of taxation for online services and products; too often online service providers are taxed in multiple member states. Furthermore, Amazon for example has relocated its business to Luxembourg in order to benefit from a lower VAT-rate on e-books. A digital single market requires a level playing field for all companies in Europe. Secondly, it is high time to modernise and harmonise European copyright laws. While computers and the internet enable the limitless sharing of information without a loss of quality, some of the rules that apply today were made when the typewriter was still a novelty. Services such as Spotify, Deezer of Netflix face unnecessary costs and bureaucratic rules because each member state has its own copyright laws. For start-ups it is almost impossible to navigate this legal labyrinth, which often delays the rollout of their services throughout Europe. With a common, harmonised copyright all Europeans should be able to enjoy the latest movies or music online, while creators are able to earn a reasonable income. This should also foster competition and more start-ups. Thirdly, we need to actively create a more favourable climate for start-ups to develop, grow and stay in Europe. Europe has an abundance of talent and creativity, but many successful online entrepreneurs relocate to the US sooner or later. They are discouraged by cumbersome rules for entrepreneurs and are often unable to attract investment or qualified personnel. Between now and 2020 an estimated 900.000 job vacancies in the ICT sector will remain unfulfilled. Digital skills and coding should be included in school curricula in Europe to reduce this shortage and investing in start-ups should be made easier and more attractive. Fourthly, we have to invest in fast (mobile) broadband coverage throughout Europe. Under pressure from member states wishing to preserve outdated agricultural subsidies, in last year’s MFF negotiations the necessary 9,2 billion euro for digital infrastructure was reduced to a mere 1 billion Euros. We need a more ambitious and forward-looking budget, in which half of the budget currently allocated to agricultural subsidies, is invested in research, education and innovation. For example by investing 4 billion Euros in digital infrastructure annually, in order for Europe to not only be a player on the world stage, but to take the lead. Finally our responsibilities do not end at Europe’s borders. In a digitally connected world our actions at home often impact other parts of the world. As a consequence, we need to continue to work to regulate the export of dangerous surveillance technology from the EU. These digital weapons are exported by European companies and used by authoritarian regimes for the surveillance and oppression of their citizens, but they can also be used against the EU’s own strategic interests through attacks. Europe also needs to take the lead in internet governance forums to protect the open internet against nationalization and balkanization. The European Parliament must take its responsibility to make Europe the smartest and most connected continent. Currently, digital issues are dealt with in a fragmented way. Creating one committee for Digital Affairs and Technology, responsible for all digital themes, from net neutrality to copyright and from cyber security to internet governance, should allow for a better strategizing and for smarter allocation of knowledge and resources. With more focus should come more impact. This should allow us to work towards becoming a global digital leader and to properly steer the work of the next Commissioner for Europe’s Digital Agenda.